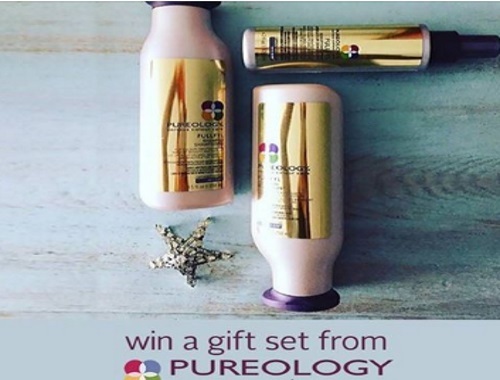 Win a Pureology gift set from Topbox! Gift Set includes: FULLFYL Shampoo, FULLFYL Conditioner and FULLFYL Densifying Spray. Giveaway ends on July 2, 2017 at 11:59 PM eastern time. Canadian and US residents only.